Throughout the day, our skin suffers several adversities, while at night cellular recovery, repair and regeneration take place as you sleep. Little helping hands in the form of a good replenishing night cream can work wonders to your skin. So here I am after being unsatisfied by various night creams but floored by this little potion. 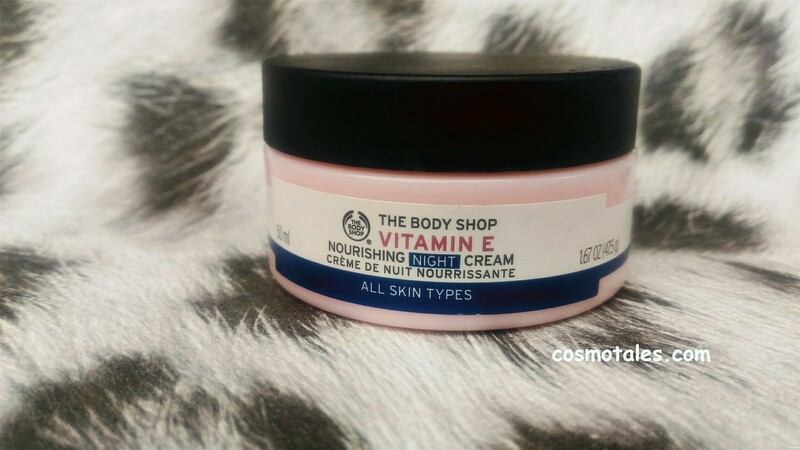 The Body Shop Vitamin E Night Cream is one-night cream that I can swear by and have gone through re-purchases. I bought it for INR 1195 from TBS store (Garuda Mall- Bangalore). 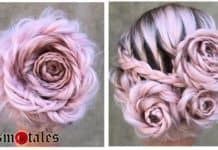 You can get discounts online. A rich yet easily absorbed night cream protects, replenishes and helps to prevent moisture-loss overnight – when the skin is at its most receptive. Intensely hydrating, leaving it feeling softer and smoother. Now formulated with vitamin E, plumping hyaluronic acid and wheatgerm oil. Use as part of your evening personalized skincare programme. This skin delight comes in the regular chunky flat tub now that looks pretty decent and is travel-friendly earlier they use to box it in boring huge tub with not much appealing encryption. Now I find it much classier and travel- friendly. The texture is smooth, perfectly whipped cream. It’s seriously light on skin and gets absorbed within seconds. 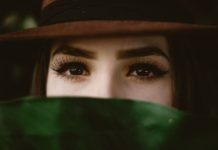 It feels like your second skin, a little is required to spread over the face. 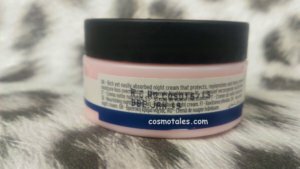 It’s a non- greasy but awesome moisturizing formulation. 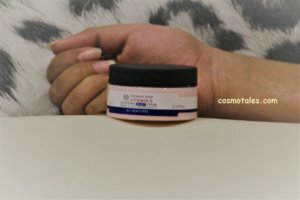 I have been regular with this night cream from six months now, and I personally recommend it to all my friends for its effect. 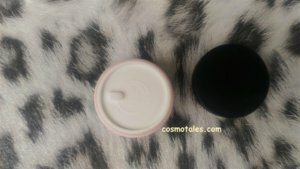 With regular use it has brought back a bounce in my skin, it does give a baby soft feel while you wake up from your beauty sleep. The skin looks more even, nourished and healthy. 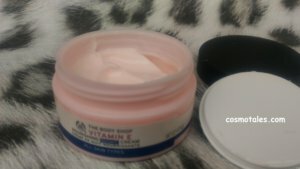 Though The Body Shop Vitamin E Night Cream makers are far from making any claims to arrest special skin concern I have noticed its effect on dark spot reduction. I got a pimple mark a few months back but it has made it lighter within a month and it has completely erased it in almost 2 months. I feel it has a healing effect on the deeper layers, and so you can flaunt your natural beauty without any extra coating of makeup. Earlier TBS has packed a heavy duty night cream that won’t go with summers or oily skin beauties but this new #avtaar is perfect for all skin type and all weather round. 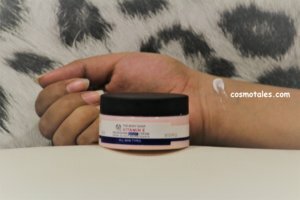 I am sure with regular usage this cream improves the concerns like blemishes, dark spot and any other ailments that require layer to layer healing. Replenishes skin- brings back life. 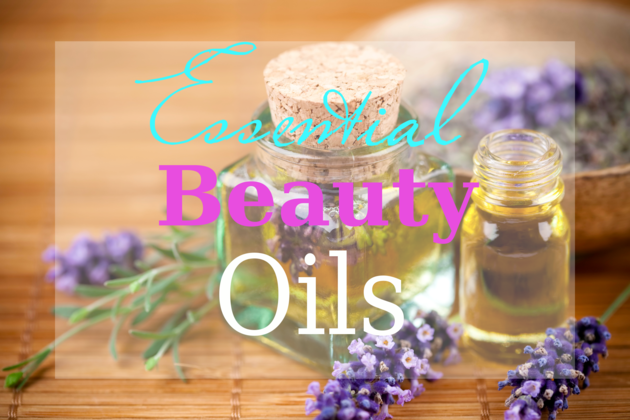 Incredibly moisturizing with the goodness of Vit E & Hyaluronic acid. Works in diminishing marks & uneven patches. Provide soft, smooth skin in morning. 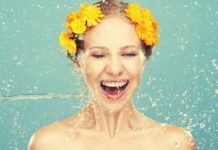 Tub packaging is unhygienic- as regular exposure to air can oxidize- antioxidants. 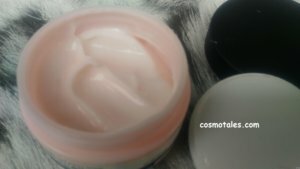 I can’t find any apart from these con’s, to sum up the verdict- I loove this night cream from the house of The Body Shop.